*Single tickets on sale August 1, 2019. SUBSCRIBE NOW and receive 30% off your season subscription. Sale ends May 10, 2019. 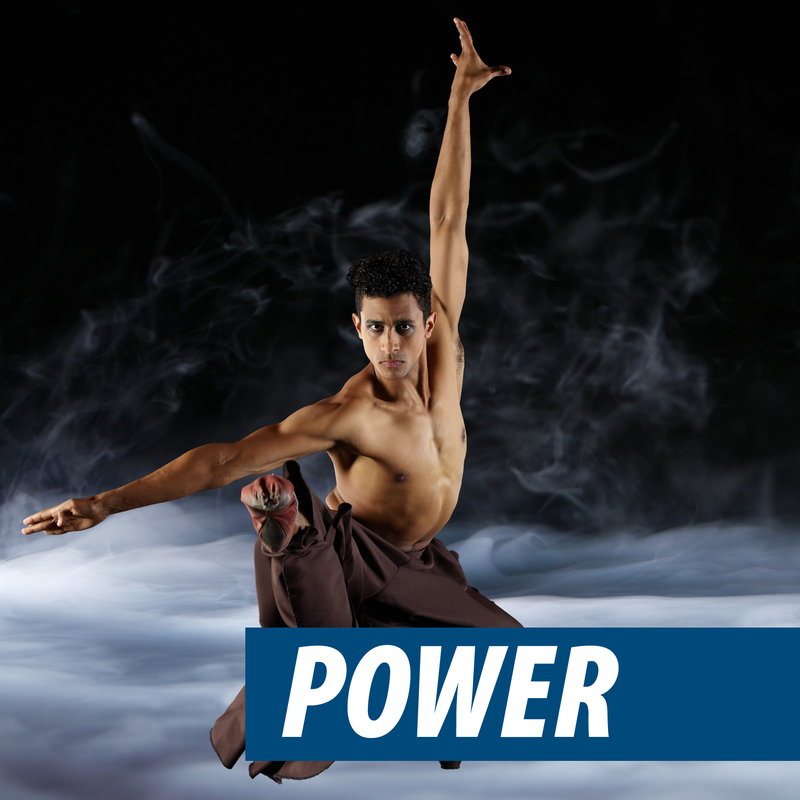 Experience Eugene Ballet’s power in Suzanne Haag’s Heaven and Earth, a world premiere ballet with music composed by Eugene percussionist Pius Cheung. Heaven and Earth explores the dynamic forces of sight and sound with live music by Orchestra Next featuring Pius Cheung and Eriko Daimo. The program includes the Oregon premiere of Age of Innocence, the rich and alluring work by special guest choreographer and BalletMet Artistic Director Edwaard Liang. Video preview coming May 2019!